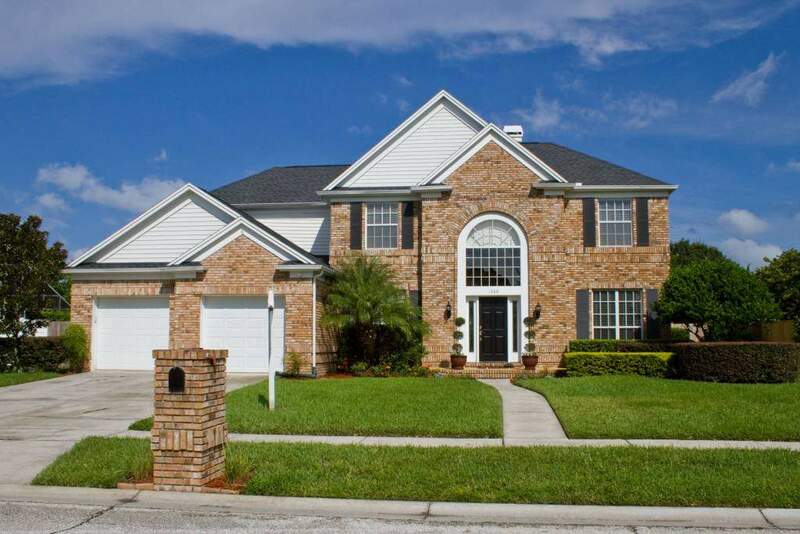 For any individual or family looking to buy a home, whether it is your first house or a new house, Carillon is among the highest quality in Oviedo real estate. 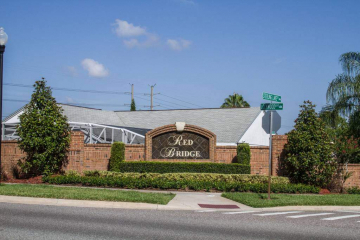 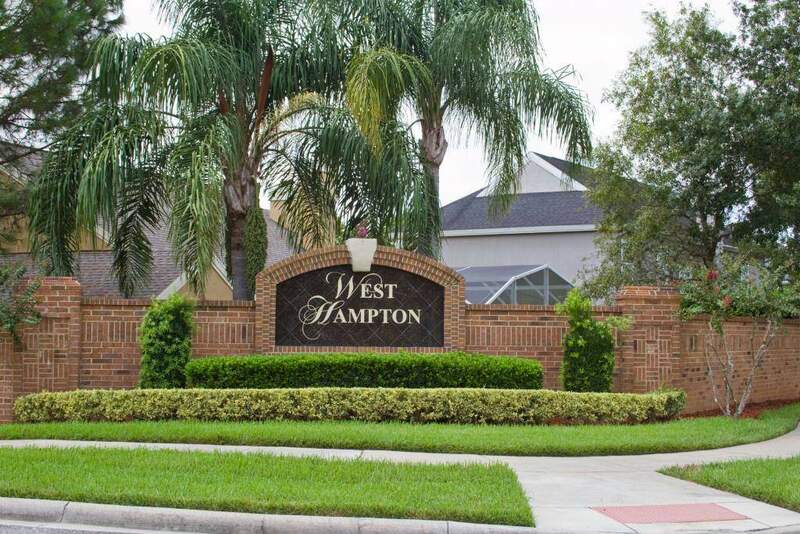 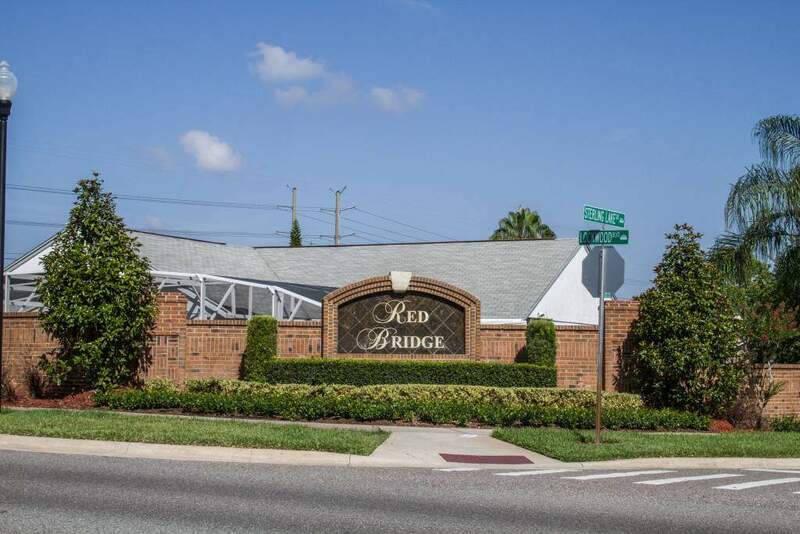 It is a large Oviedo community with several subdivisions within, such as Brighton Park, Red Bridge, and West Hampton. 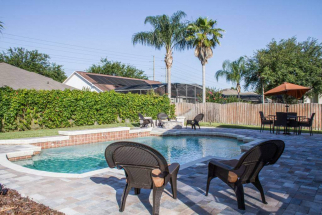 Located near the University of Central Florida, Carillon features small town living with only a short drive for big city fun. It is a serene community with waterfront parks, manicured trees, walkways, and benches that provide a view of the water. 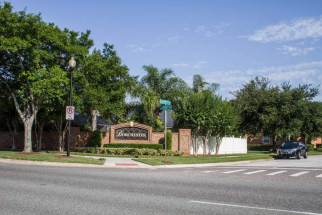 The community offers playground areas for kids, gazebos for shade from the Florida sun, volleyball and tennis courts, a fitness center and a community pool. 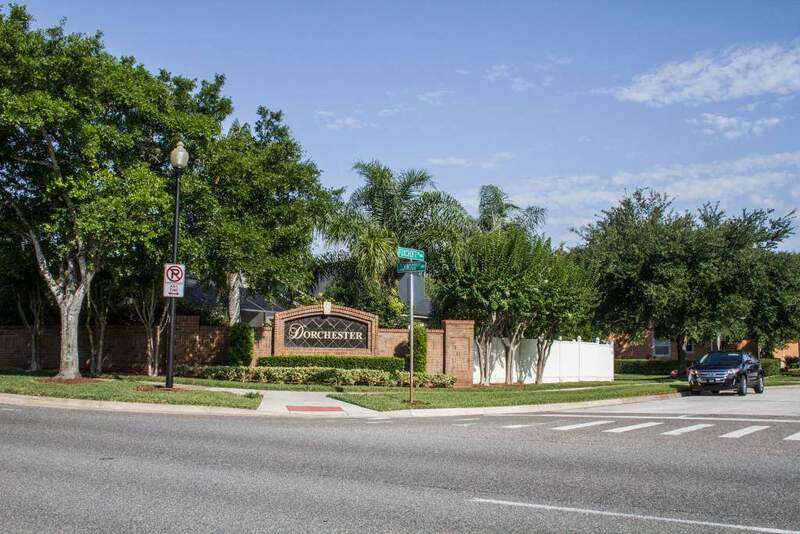 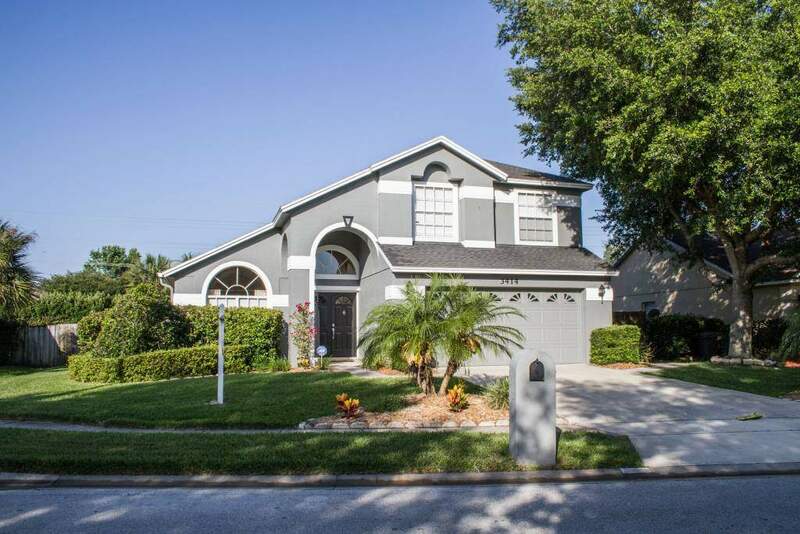 The town is zoned for the following excellent schools, Carillon Elementary, Jackson Heights Middle, and the nationally recognized, Hagerty High School. 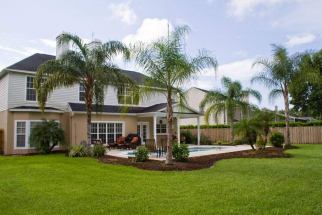 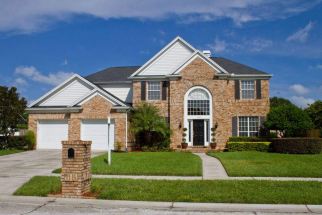 This community must be experienced by anyone looking for the finest in Oviedo real estate.